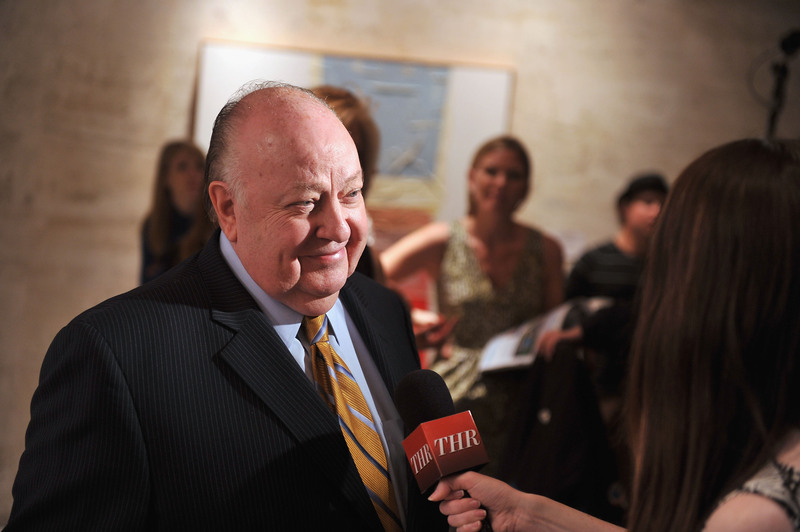 This Was Roger Ailes’ Idea! And in the end, Obama did one better. He both explored this option for a year with Putin but got nowhere until he acted outside the box. At that point, Putin could genuinely feel as if the credit were his. As for empowering Russia in the Middle East? What does it cost? You get what you want; you give up nothing.